In last month’s post we touched on how using propane gas to power a hotel is beneficial for business. It comes as no surprise that it’s also a smart fuel alternative for restaurants as well. For restaurant owners, cutting costs as much as possible is imperative without sacrificing safety and health standards while serving food. 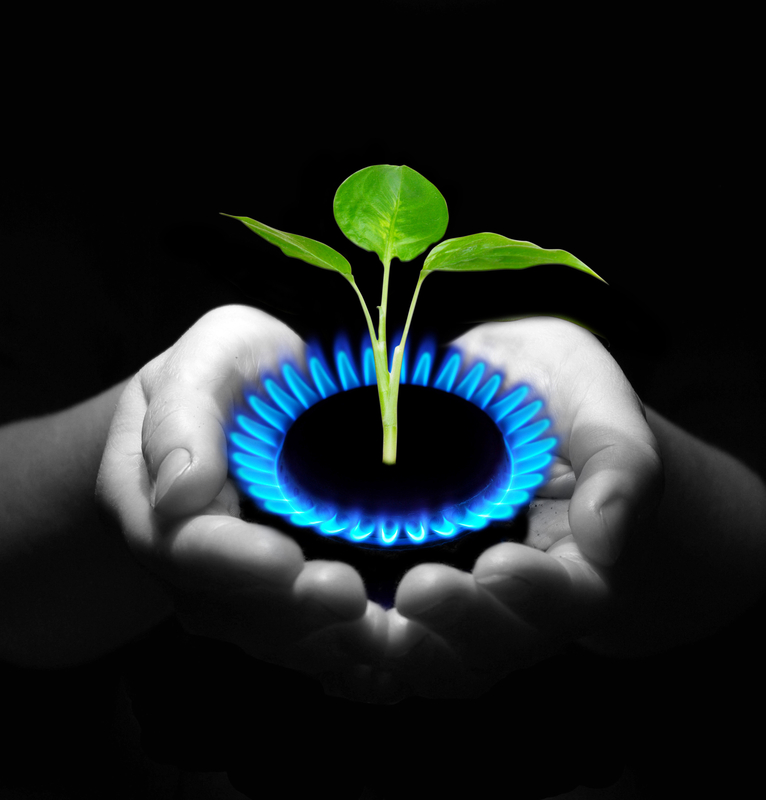 There are a number of ways to operate in a sustainable manner and save money, with propane gas being one of the best ways to do so. 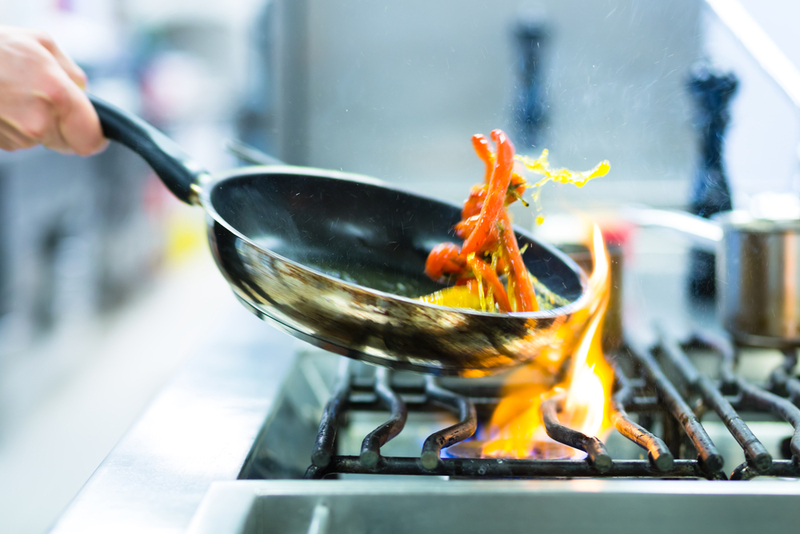 Let’s take a look at 3 huge benefits of switching to gas in a restaurant. Time is money in the service industry, and when customers come to a restaurant to eat, they want their meals pronto. No other fuel source heats or cools faster than gas powered kitchen appliances. You get an instant flame that is easily controlled. Also, you won’t have to wait for pans to heat up like you would with electricity. 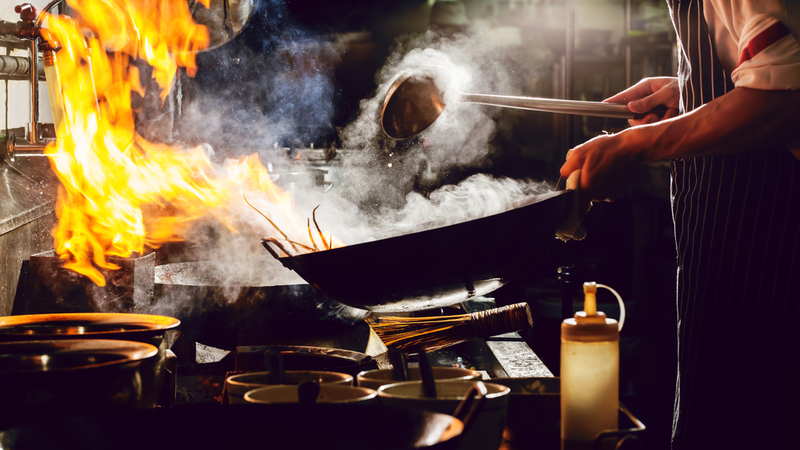 When a storm hits or your restaurant loses power, not only do you encounter disgruntled customers, but the preservation of food is jeopardized. This is true if you use electricity in your restaurant. It’s used to power everything, from the lighting to kitchen appliances, not to mention the refrigerator. As a restaurant owner, electrical failure is just another stressful thought in the back of your mind. 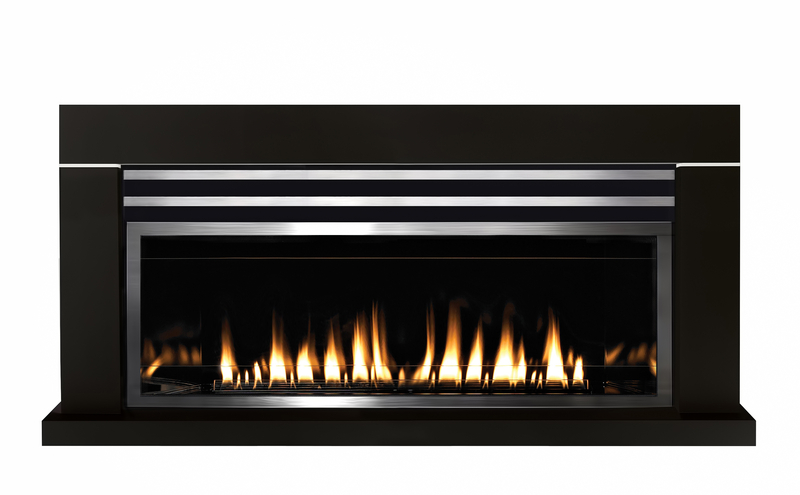 With gas power, you won’t have to worry any longer. 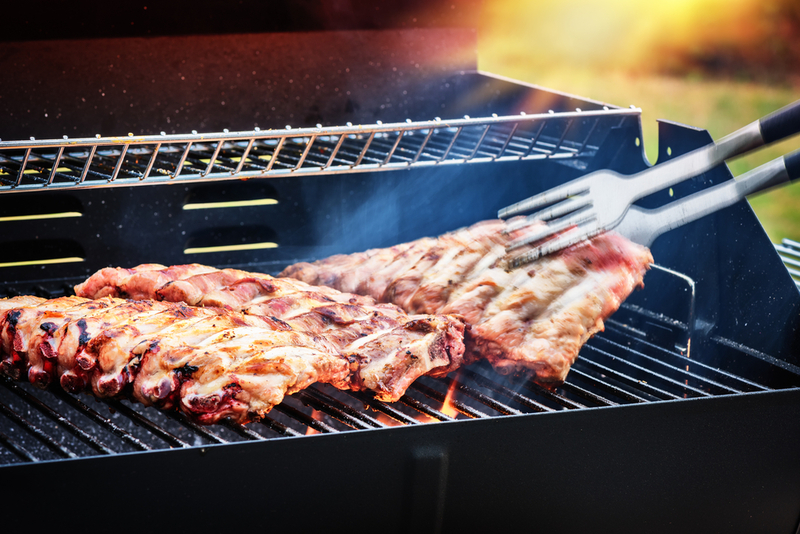 While the rest of the eateries on the block are out of service during a thunderstorm, your gas powered stove will still be cookin’ since you won’t have to rely on electric power. Not only that, but you can keep a backup gas powered generator on hand for extra peace of mind. Perhaps your restaurant has outdoor seating potential, but you never pursued that dream due to the extra cost of lighting and heating. 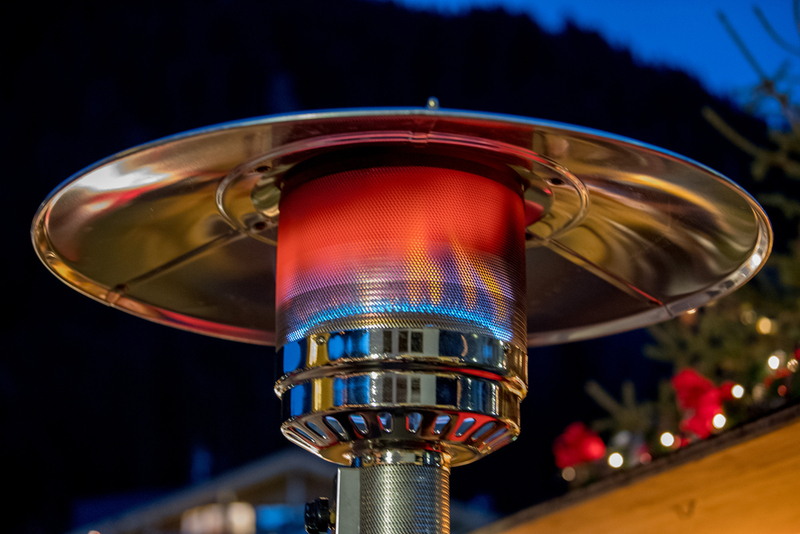 Propane gas is perfect to create a charming and cozy atmosphere for outdoor dining. You can set up a gas powered fire pit that is simple to control and doesn’t require much clean up. Gas can also power lighting and heaters.